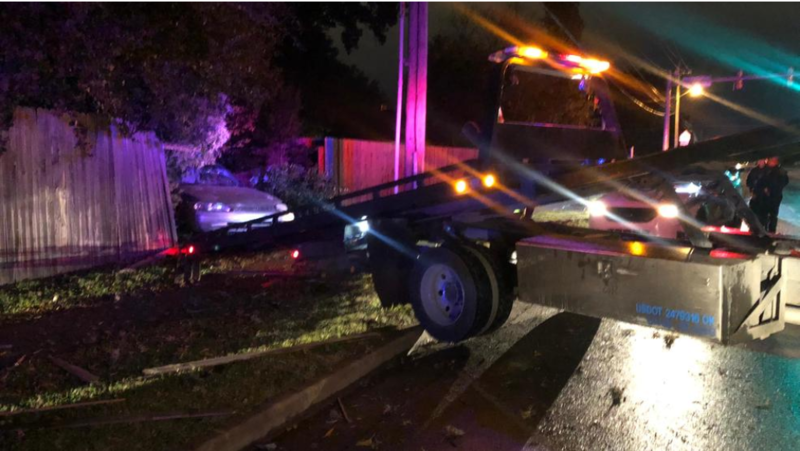 TULSA, Okla. (KTUL) — The Tulsa Police Department is searching for a suspect after a short pursuit Wednesday night near 51st and Memorial. Officers located a stolen vehicle just after 10:30 p.m. at 46th and Memorial. Police discovered the silver Toyota Camry was stolen during a robbery. As soon as the officer turned on his emergency lights, the driver sped off leading police on a short pursuit.